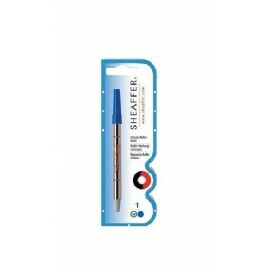 Suits older style Sheaffer Rollerball pens. Classic Roller Refill There are 2 products. 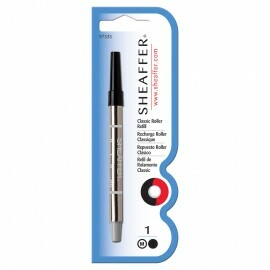 Suitable for Older style Sheaffer rollerballs only.